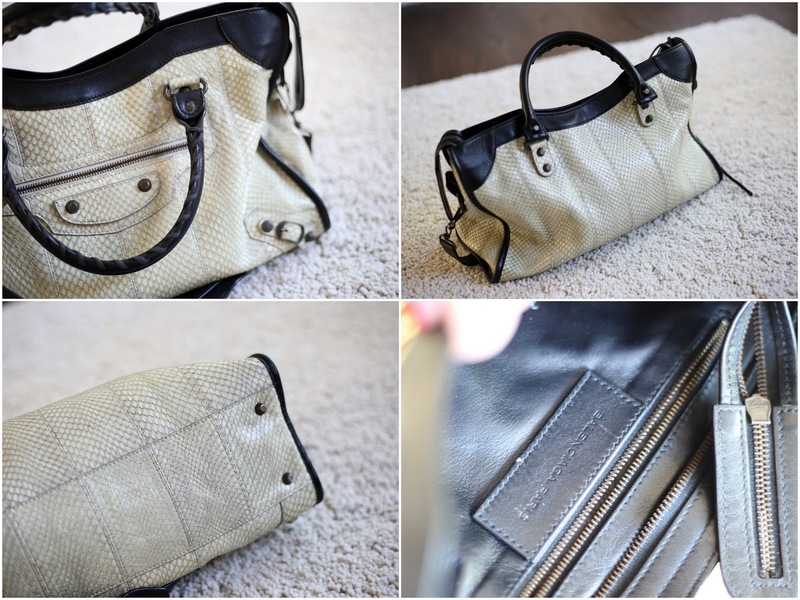 Selling this amazing bag from Balanciaga in one of their most stylish, practical and popular bags. This one in a limited edition and absolutely amazing, The details are top notch. I bought it in Zurich and it goes ultra well to the normal everyday life since it has room for most thing you need, you can also hang it over a stroller when necessary since it comes with a shoulder strap band. I've worn it maybe 10 times, but swear, like new, no used edges or anything, no traces. Comes with Balenciaga dust bag etc. This a true bag for a true fashionista. Price: 14.500SEK or 1600Euro (new 23.000SEK, because of the amazing leather and limitation) and I'll stand for the shipping world wide.